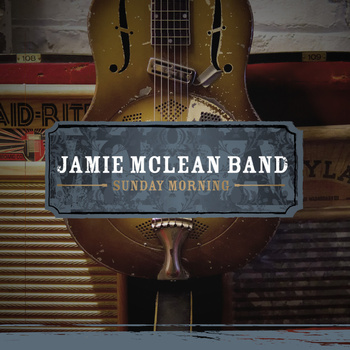 The new Jamie McLean Band EP “Sunday Morning” is now available! We had a blast making it. I played some different sounding percussion on this record. More shakers, metal crashing things, an empty key of beer, etc to help get some different “junk yard” sounds. John Popper from Blues Traveler plays on one of the tracks. Pick it up! This entry was posted in Music by briangriffin. Bookmark the permalink.